Visiting Professor of Marketing, Kellogg School of Management, ‎Northwestern University‎ and Adjunct Professor of Marketing, INSEAD, France. 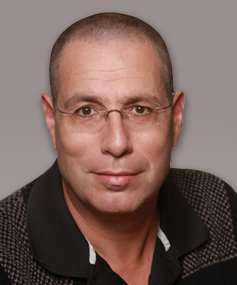 Was the Head of the Executive MBA Integrative Management (EMBAIM) program, Hebrew University of Jerusalem. Consultation and training of managers at dozens of companies around the world; a partial list of customers from the last 5 years includes Google, Adecco, RBS, IBM, HP, Verint, Bank Leumi, ONVZ, Marvel, ‎Insight, Bank of Israel, Indigo, Mellanox, Amdocs, Pitango, Syfan.